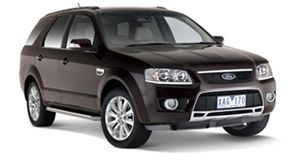 Nester & Muller are the most trusted and reliable car repair service, Sydney wide. 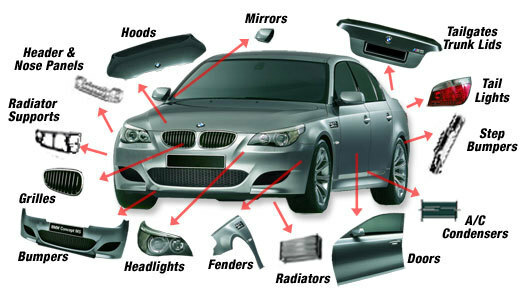 We offer prompt repairs with quality parts to suit all makes and models of vehicles. Our fully qualified mechanics offer a fast, stress free repair service. We offer prices estimates and discuss our findings as the job progresses to ensure there are no “unexpected” costs along the way. We understand the importance of driving a reliable, well serviced vehicle and ensure all parts are installed are of top quality. We specialise in all types of vehicle servicing and repair, including everything from pink slips/registration checks, steering repairs, brake repairs and engine reconditioning. We have a flexible drop-off and pick up-arrangements to ensure minimal inconvenience to you and your family. We are the number one specialist of auto air conditioning repairs and auto air condition servicing. Nester & Muller are also a leading specialist in automotive air conditioning service and repairs.